Multi-functional, large bearing capacity,strong and durable. — It can be used for traveling, hunting, outdoor, sports etc. 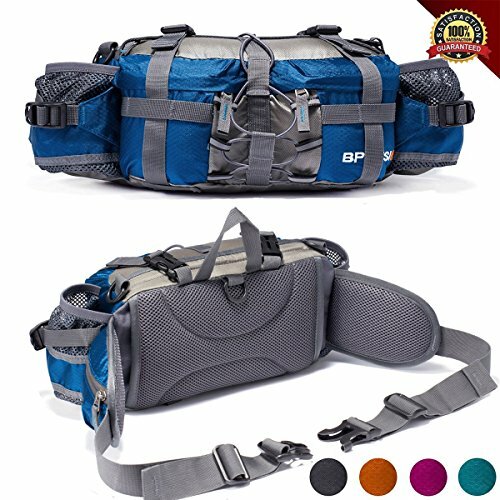 Perfect for carrying your water bottle, food, books, mobile phones, small first aid kit.There are two detachable shoulder straps.high quality breathable mesh lumbar padding makes you comfort against your Waist. 1. Please don’t wash with bleach. Our first priority is customer satisfaction.Please contact us if your bag does not meet your expectations.We will reply to you within 24 hours and offer you our best services.